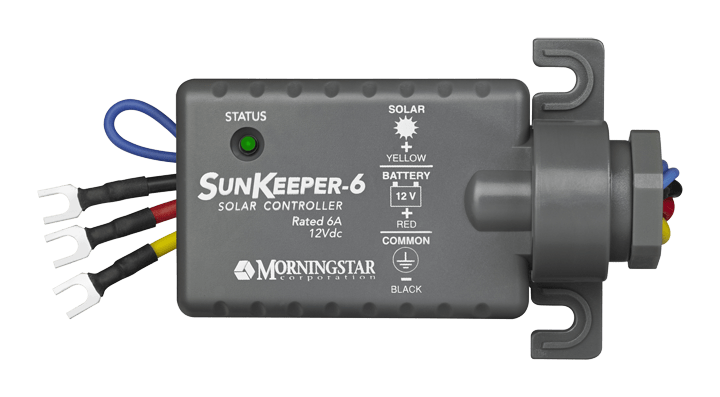 The SunSaver 6 is a PWM controller and can control up to 6.5 array amps (can be parallel for 40 amps or more). The SunSaver's advanced design delivers outstanding performance and value. The SunSaver 6L also has an LVD. 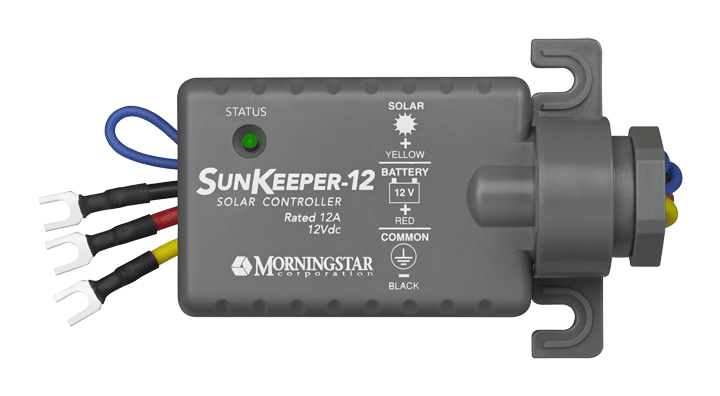 The SunSaver 6L 12 volt controller offers most of the same features of the ProStar line, but without the battery status LEDs, automatic equalization or the optional LCD display. Epoxy encapsulated and rated for outdoor use. Designed using extremely efficient power electronics and is rated to 70°C. Certified for use in Class 1, Division 2 hazardous locations, making it an ideal controller for solar powered oil/gas applications.